Reach your customers where it counts – on their doorsteps. Direct mail delivers proven results. MailDirect has been a terrific marketing partner for our business. 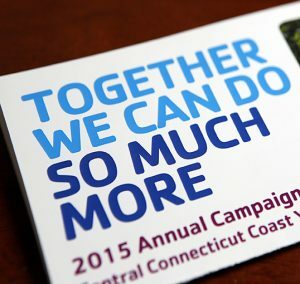 Targeted direct mail is an important part of our local marketing plan. We appreciate having a local, trusted partner to count on for all of our mailings. 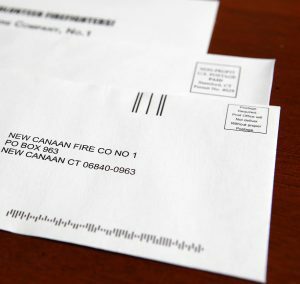 MailDirect Advertising in Stamford, Connecticut is a full service direct mail advertising company. We provide effective and affordable targeted direct mail advertising solutions. 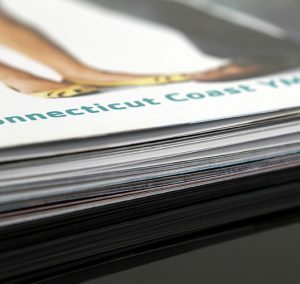 Whether it’s a single postcard or an integrated campaign, we will create a custom solution that gets trackable results. Navigating through the barrage of advertising messages consumers are bombarded with every day is not easy and very often confusing. Direct mail cuts to the chase and can deliver your message with pinpoint accuracy. MailDirect will simplify the process and handle all of the details. During a free consultation, we will identify your marketing objectives and create a customized mail program designed to maximize results and fit in your budget. From initial concept to graphic design, the most up-to-date mailing lists available, mail prep and delivery to the post office, MailDirect will handle every aspect of your mailing project, making the whole process simple and cost effective for you.